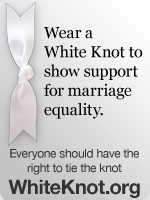 If I ever meet Esther Jenner, I know I’m going to want to give her a big hug. 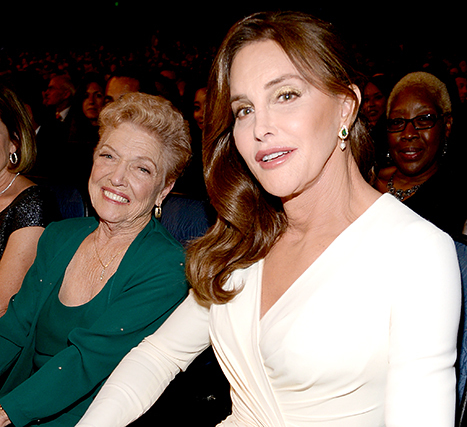 She made me cry tonight while watching the premiere of I Am Cait. 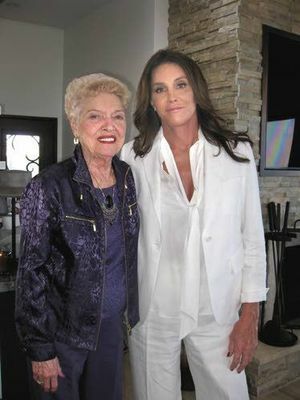 The 88-year-old mother of Caitlyn Jenner had so much to say as she worked to process all that is happening to her child in front of the world’s eyes. I was so moved by her determination to understand – to do the work necessary – and her total acceptance. It seems clear that she is just so happy to finally know her child, to know why the 1976 Olympic Champion had been so distant from her, and to be able to spend time with this authentic person who is no longer bottled up and hiding. Caitlyn knows she’s one of the lucky ones in terms of family acceptance. Sure, there was a visit from Kim Kardashian and Kanye West that was about little more than Kim going through Caitlyn closet – again – but the show is pretty terrific.